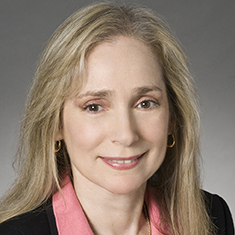 Gale R. Helfgott concentrates her practice in transactional residential real estate, including contract drafting, review and negotiation, due diligence and leasing for corporate and individual clients of the firm. She also works closely with the trusts and estates department in connection with the sale and disposition of residential real estate. Gale has substantial legal experience, representing domestic and international purchasers and sellers and developers of all types of residential and commercial real estate, estates, lenders, borrowers, landlords, tenants and sponsors of cooperative and condominium plans. Gale works closely with brokers, sponsors, bankers, mortgage brokers, managing agents, engineers and architects in the representation of the firm’s clients. Shown below is a selection of Gale’s engagements.